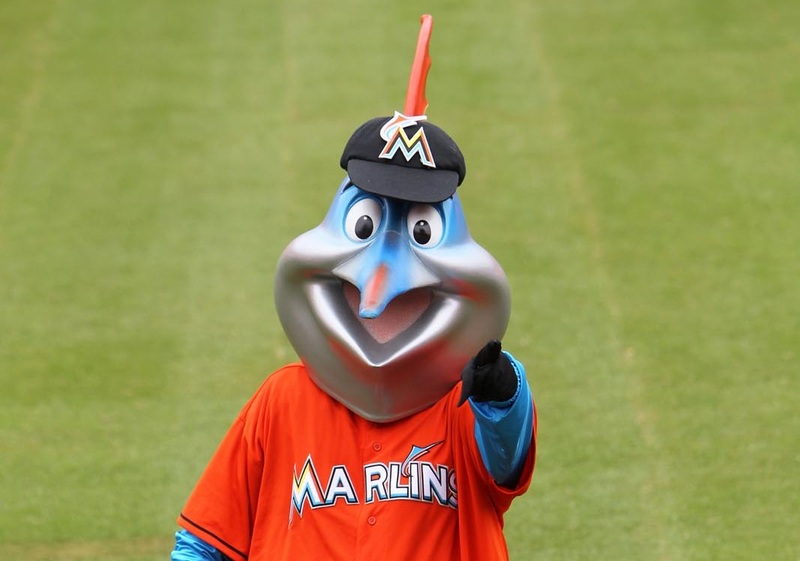 Earlier this month, the Florida Marlins unveiled their new franchise name, the Miami Marlins. Along with the new name came a new color scheme. Out with the teal and pinstripes and in with the flamboyant orange. Today, the Marlins released their next embarrassing transformation.